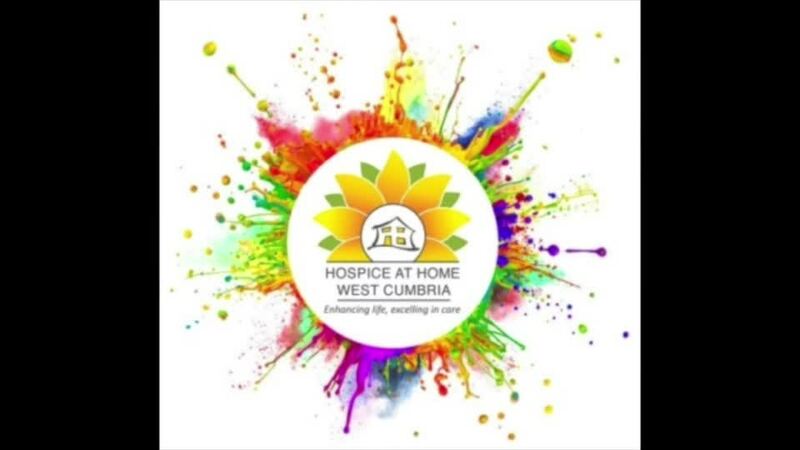 In June we joined our friends at Orgill Primary School for the Hospice at Home Mini Colour Run. We raised a fabulous £4164.18! Watch the video of this event at the bottom of this page. On Monday 24th September our Year 3 and 4 running team won the West Lakes Academy cross-country event and one of our Year 3 girls won the individual event. They now go on to compete in the finals in October.